President Trump asked advisers in February to find a way to limit hurricane relief funds for Puerto Rico because too much money has gone to the territory already, senior administration officials told the Washington Post. "He doesn’t want another single dollar going to the island," one official said, and he wants current funds to be used only to help fortify the electric grid. The big picture: As Axios' Jonathan Swan reported in November, Trump has privately claimed, without evidence, that the island’s government is using federal disaster relief money to pay off debt. 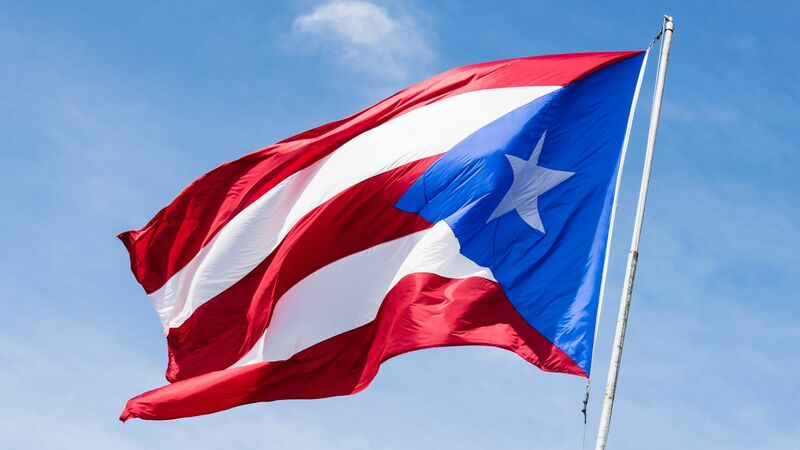 At least a third of Puerto Ricans rely heavily on food stamps following Hurricane Maria in 2017, but the local government has been cutting the program as it waits for the federal government to hand over billions in hurricane relief, per the Post.